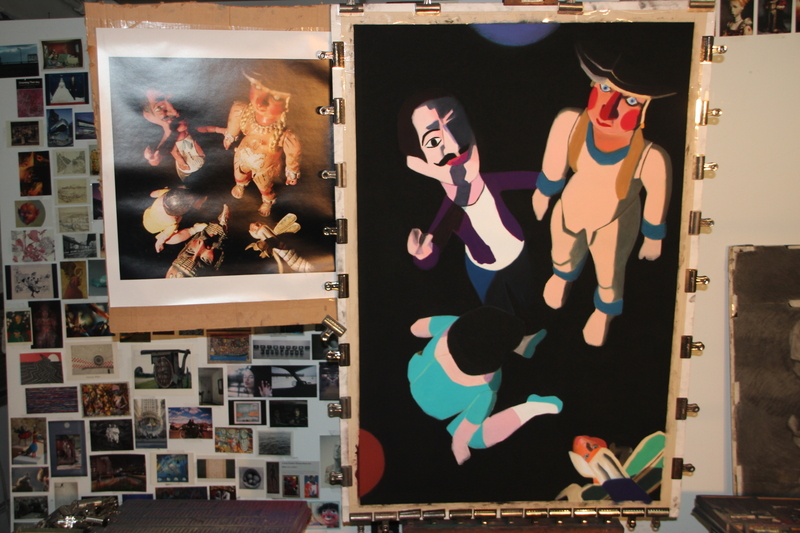 Posted on March 9, 2013, in Art Works in Progress, Black Paintings, Creative Process, Photography, Studio, Working methods and tagged easel. Bookmark the permalink. 4 Comments. Thanks for one marvelous posting! I really enjoyed reading it, you may be a great author.I will make sure to bookmark your blog and definitely will come back in the future. I want to encourage you continue your great work, have a nice evening!